We get lots of requests for recommendations for monitors. 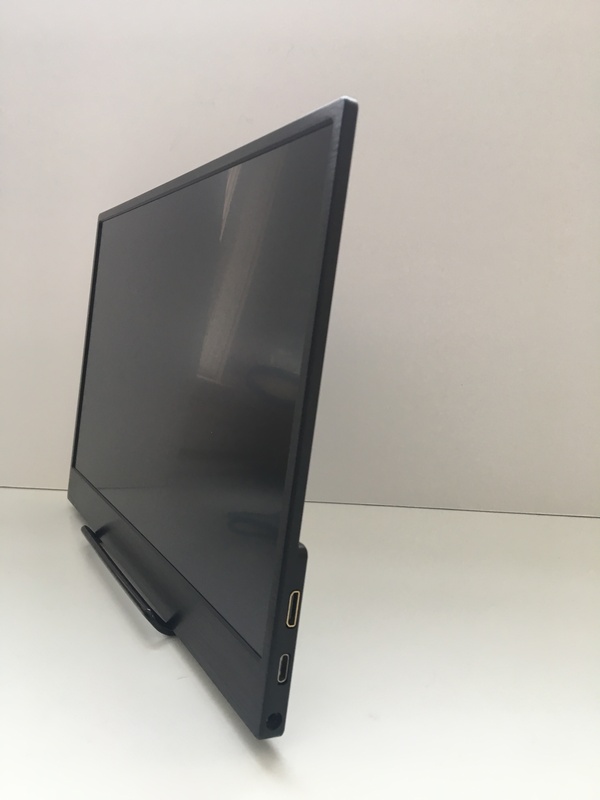 While the Boolean Box works great with your TV some families choose to set up the box in a fixed location and add a stand alone monitor. We’ve long recommended the monitors from Elecrow and used this one in our clubs and summer camps: https://www.amazon.com/Raspberry-1920X1080-Resolution-Portable-Speakers/dp/B0787RF8YB. This kit includes the Boolean Box and this monitor, not yet released on Amazon. 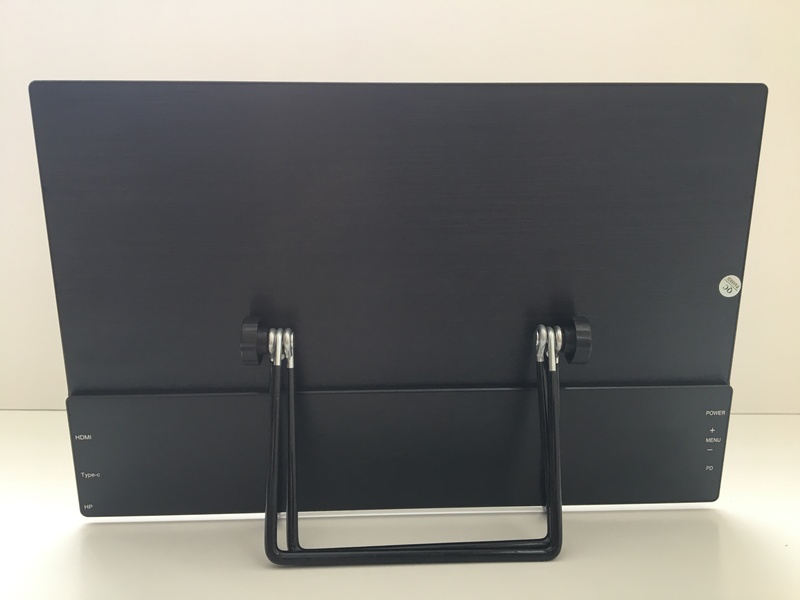 This product is the original Boolean Box, the newest Elecrow monitor, and all the cables need to connect the monitor to your Boolean Box. This is the same monitor we use in our clubs and summer camps. We like these monitors so much that we worked out a deal to resell the newest model. 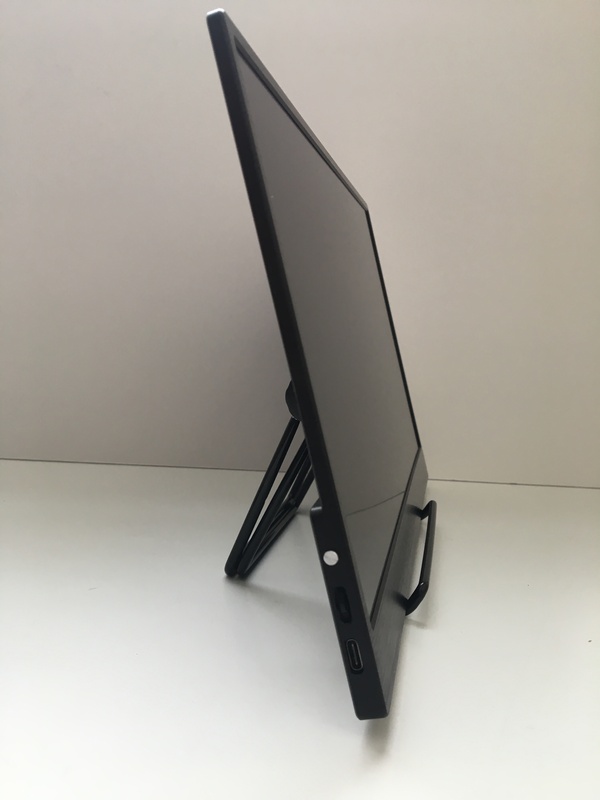 This is a high resolution, super thin monitor that your child will love. You might like it so much that you want one for yourself. 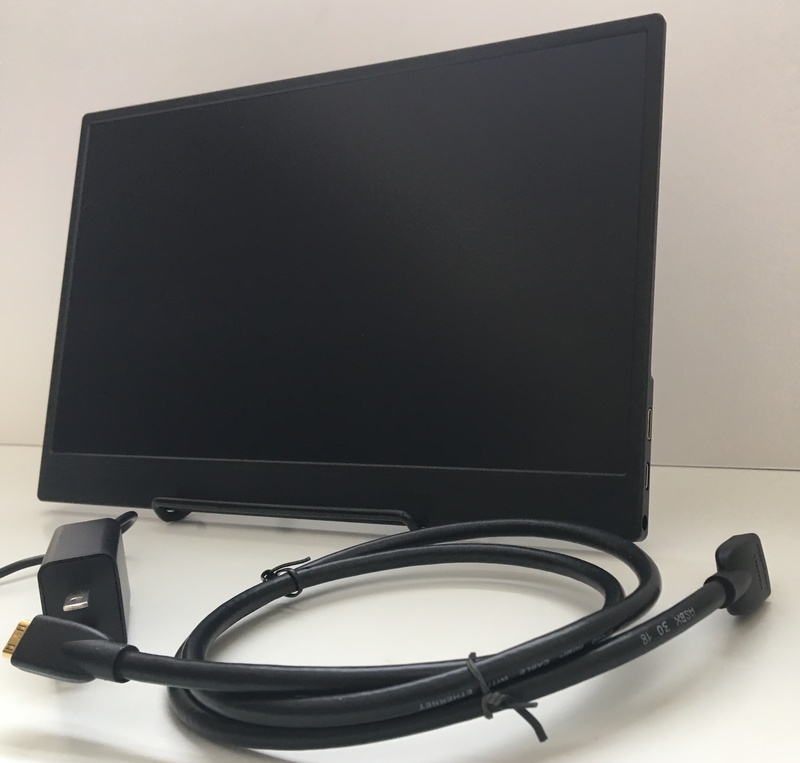 While other recommend a 10 inch monitor for use with the Raspberry Pi we’ve found in our camps and classes that a larger monitor with great resolution is better for learning to code. This monitor is a 13.3 inch x monitor with 1920 x 1080 resolution.